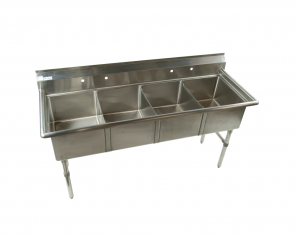 ﻿ Stainless Steel Sinks,Commercial Sinks,Restaurant Sinks and More. 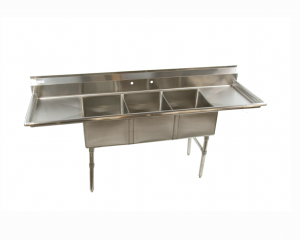 Commercial Restaurant Kitchen Sinks available in 1,2,3,4 Compartment Stainless Steel Sink Configurations. 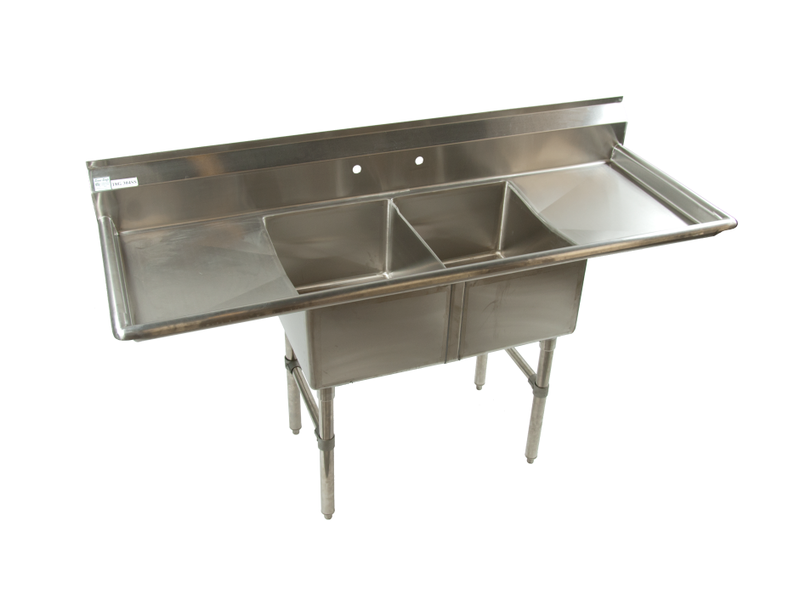 Commercial Restaurant Sinks such as Drop In Sinks, Bar Sinks, Under Mount Sinks at Wholesale Prices. 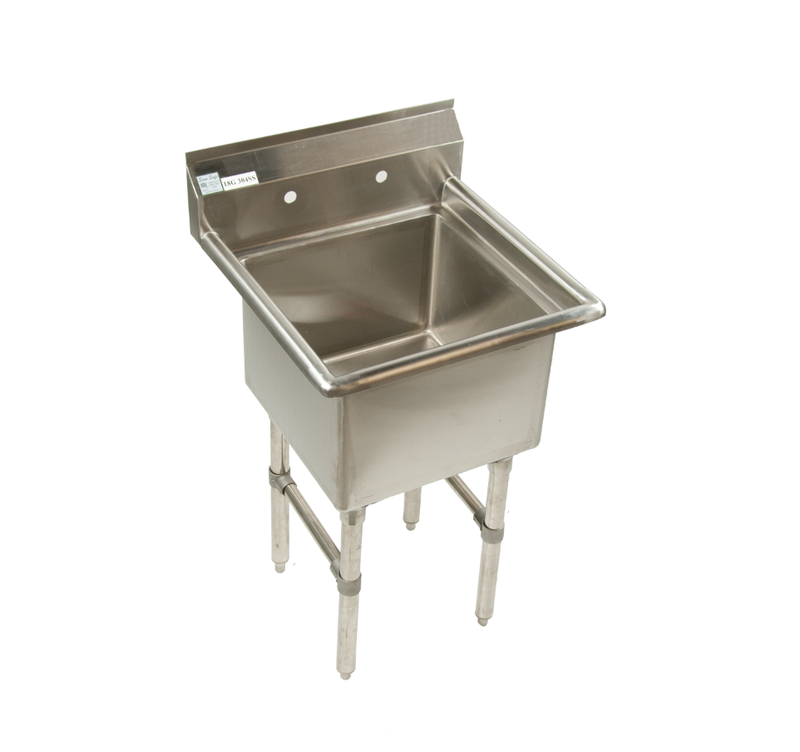 All Stainless Steel Kitchen Sinks come complete with legs, drain baskets and cross bracing.